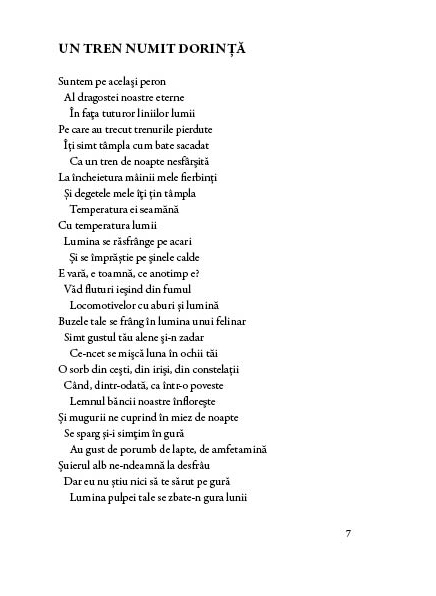 Is there a way, in InDesign, to indent every second and third line in a poem to look like this?! Yes, by using "next styles" – a feature of Paragraph Styles. First the preparation: at the end of each line in your poem should be a hard return, meaning each line is it's own paragraph. Then create three paragraph styles: one for each of the first three lines. Paragraph style #1 has no left indent, #2 has a small left indent, and #3 has a big indent. Edit paragraph style #1, and set its "Next style" to paragraph style #2. In the same fashion, set the next style of style #2 to #3. And finally set the next style of #3 to #1. Each style now "points to" the style that should follow it. And from the menu that appears, choose "Apply paragraph style #1, then Next Style"
Maybe you could try "nested styles" for indesign. Not the answer you're looking for? Browse other questions tagged adobe-indesign typography page-layout or ask your own question. In InDesign, how to get rid of the First Line Left Indent after a “mid-sentence” Frame Break? Typography: First line indent in the first paragraph? Why do so many books indent all paragraphs except the first one in each chapter? How do I make a hanging indent on right-aligned text in InDesign?